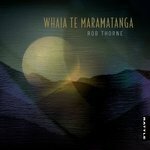 Composer-performer-anthropologist Rob Thorne (Ngati Tumutumu) is a diverse explorer in the newly revived evolution of Taonga Puoro (traditional Māori instruments), fusing these ancient voices with modern sounds and technology. 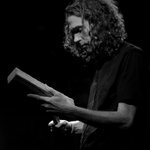 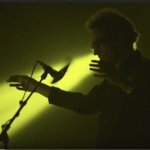 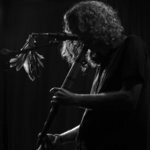 He creates ethereal and immersive site-specific works as well as contemporary chamber music and electronica, born out of in-depth research and respect of tradition. 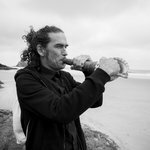 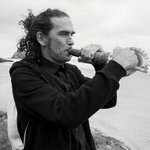 A musician with over 25 years performance experience in bands and solo, predominantly within alternative rock, free noise, experimental, and improvisational sound art, his work since 2001 with traditional Māori musical instruments has seen him complete an MA in Social Anthropology. 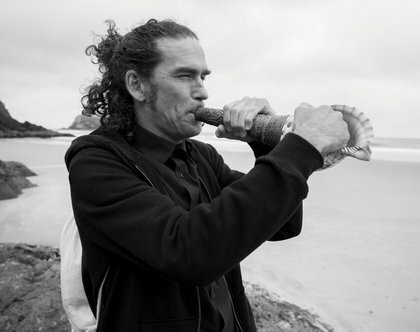 Since 2008, he has incorporated this experience to create undulating ambient compositions using modern loop technology and traditional Māori flutes and horns made from stone, bone, shell and wood in a concentrated musical conversation of identity and connection between past and present. 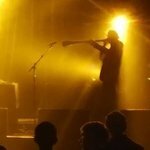 While at WOMEX18, Rob is also participating in a conference panel with David Rothenberg and Benedicte Maurseth.